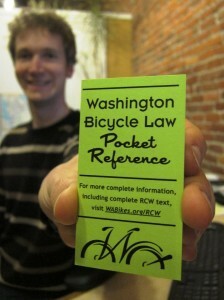 Washington Bicycle Law Pocket Reference: Don’t leave home without it! Here’s a little pocket reference you’ll want to have on hand to share with your cycling friend who blows through stop signs or that co-worker who tells you bikes don’t belong on the road. 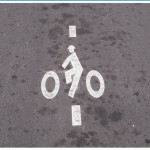 The Washington Bicycle Law Pocket Reference is a synopsis of our state’s bike laws with the applicable RCWs (Revised Code of Washington) cited for further information. This handy little resource fits easily into your pocket or wallet so you can always have it on hand. The pocket reference is produced by Washington Bikes and is free for the asking. * Email info@wabikes.org to request copies. *We do ask for a small donation to cover the cost of requests for bulk quantities. This article was posted in Legal, News, Transportation. Bookmark the permalink. Follow comments with the RSS feed for this post. Both comments and trackbacks are closed. Glen – Go to our Washington Bike Laws page at wabikes.org/washington-bike-laws. 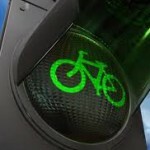 You’ll find a link to the summary listing of bike laws. Love your website. Will be watching to see the latest! 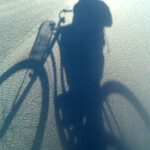 We are developing in the Black Diamond area and bike paths are a big part of the project. Please send me any links that would be relevent! Great! I would love to show this to the hard headed inlaws.